Basically at this point you begin to lay the foundations of what will be the subsequent movements, since, this is where you must be sure of what type of apartment you want and how much is the basic budget you will use to look for it. Not only of the buildings or areas that attract you most, but also, on the financial side in case you need some kind of financing. Another thing you can do is hire a professional who lightens the burden of having to find an apartment among the infinite options that there are and guide you to the treatment that best suits you. Be next to your real estate agent or on your own, this is the moment in which you will have to use a lot of your time because only by being attentive to the details and opening your eyes well can you find opportunities that you might not have believed that existed. Take your time: Unless it is absolutely necessary due to certain circumstances, such as having to move because of work issues; Do not rush, use the time necessary to think well what you want to do and be able to choose well, this in order to avoid feeling that you have made a mistake in such an important decision. 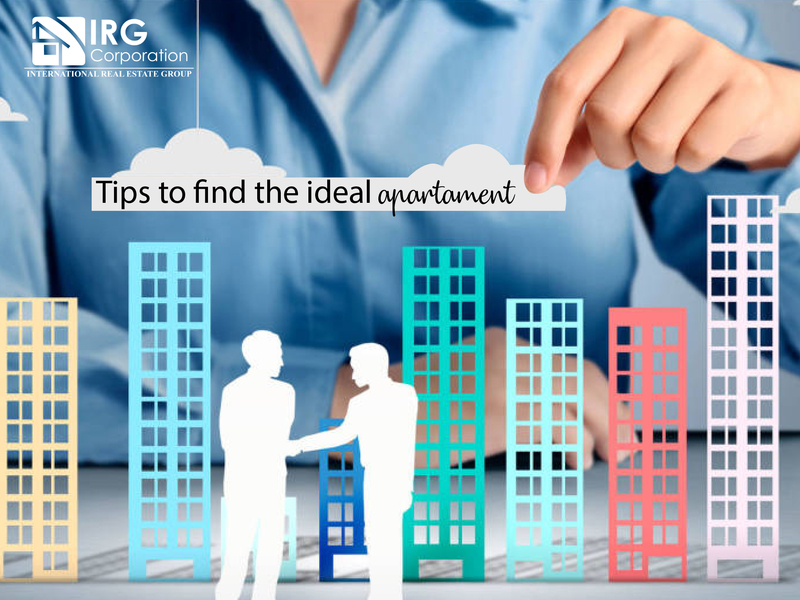 This advice has to do with parameters that will considerably improve your search, since, starting from the general points until you reach the most specific, you will filter apartments until you reach the ones that best suit your needs.